It’s time to wake up, and no it’s not because September has ended, (points for subtle Green Day song reference) but because it is about to begin. With September comes Oktoberfest. Point of confusion for many, but Oktoberfest actually begins in September and ends in the first week of October. If you’re wondering why, there’s no particular reason for it, that’s just the way it is. So roll with it. 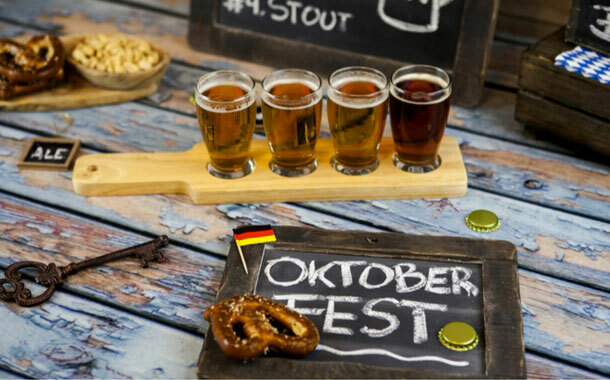 So if you’re one of the many who’ve booked their flight tickets and are headed to Deutschland for the big beer festival, chances are here’s how your ordinary day at Oktoberfest might look like. You arrive a day or two before and take a quick look around the hotel, you’ve checked yourself in. It’s a good thing you booked early because the place is crawling with tourists, especially groups of 20 somethings who are way too excited to be drinking beer all day. Man, the amount of energy they’re packing! You head on upstairs to sleep off your jet lag. You wake up bright and fresh early morning and head on down, to the all you can eat buffet breakfast. You’re going to load yourself with a lot of food, so that you can drink like a tanker later. You give slight nods to all the other comrades who are down there with similar intentions and plates full of food. 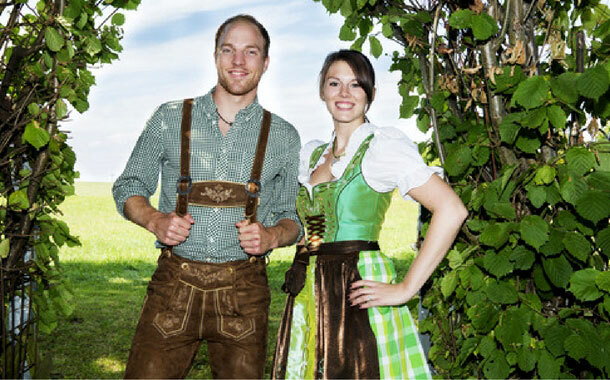 As you step out to commence the day of binge drinking, you witness locals and tourists, both wearing similar traditional Oktoberfest costumes. You try not to succumb to peer pressure but eventually find yourself entering a tourist shop to buy the outfit. It’s way too over priced but you convince yourself it’s a worthwhile investment. At the very least it’ll come in handy during Halloween. You’ve begun your bar hoping for the day. You pop into the first beer pub and order a drink. You get carried away with all the fun and frolic and suddenly find yourself singing along to some German songs on table tops. You realize it’s time to move to another bar and continue the merriment. You wave a goodbye to your fellow drinkers and the crowd you were entertaining and move on. 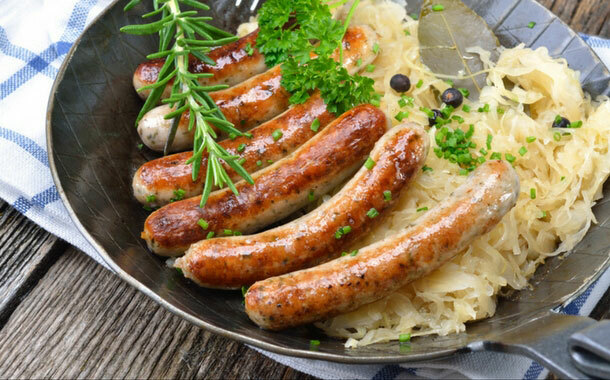 As you stumble out of a beer tent you see a vendor selling a Frankfurter and you realise you’re 4 pints down without any food. So you run over and grab a bite so you can continue drinking a little longer. You stumble back to your hotel room tired and super tipsy. You crash on your bed almost passing out; all the while vowing to yourself that you’re never going to drink again. But you know it’s a lie because as the alarm goes off in the morning you’ll be gearing up to do all that you did today all over again. Including doing a can can dance with random strangers holding beer mugs in your hand.